Leading Wholesale Trader of er200l nfc reader micro usb, er300l nfc reader usb, yhy502ctg rfid 13.56mhz, er200d 13.56mhz reader micro usb, er300d 13.56mhz reader usb and yhy202d reader usb dongle from Mumbai. 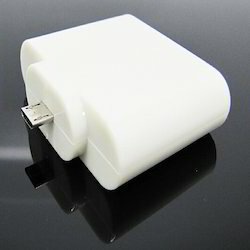 This is the new Micro usb NFC Reader, Model No. 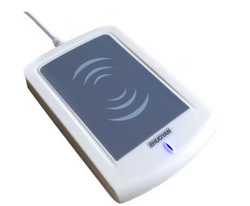 ER200L, which can Adaptable 4 and 7 bytes UID for RFID/NFC chip,Scan the UID and result same with NFC phone. ·Strike the digit keyboard for you when it sniffing the tag! 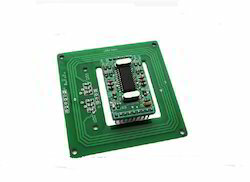 This RFID Reader & Writer 13.56MHz - Uart Interface is integrated with 8bit microcontroller, analog and digital signal processor and necessary passive components on both top layer to complete a fully Functional Read/Write Module. 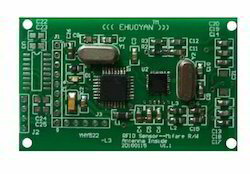 This is a compact 13.56MHz RFID Read / Write Module Designed For IS014443A standard and Support 1k, 4k Transponders. It is controlled by external device over Uart with simple protocols defined in Datasheet. Supports ISO14443A, 1K,4K TK4100 cards. ·More sensitivity than U disk reader! Special: Strike the digit keyboard for you when it sniffing the tag. Strike the digit keyboard for you when it sniffing the tag! 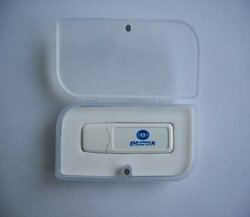 Looking for RFID NFC READER OF EHUOYAN ?